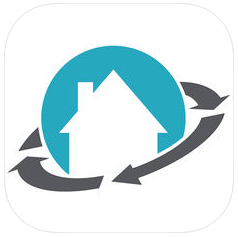 This app lets remodelers, contractors, and home service professionals utilize the improveit! 360 business management software from anywhere. 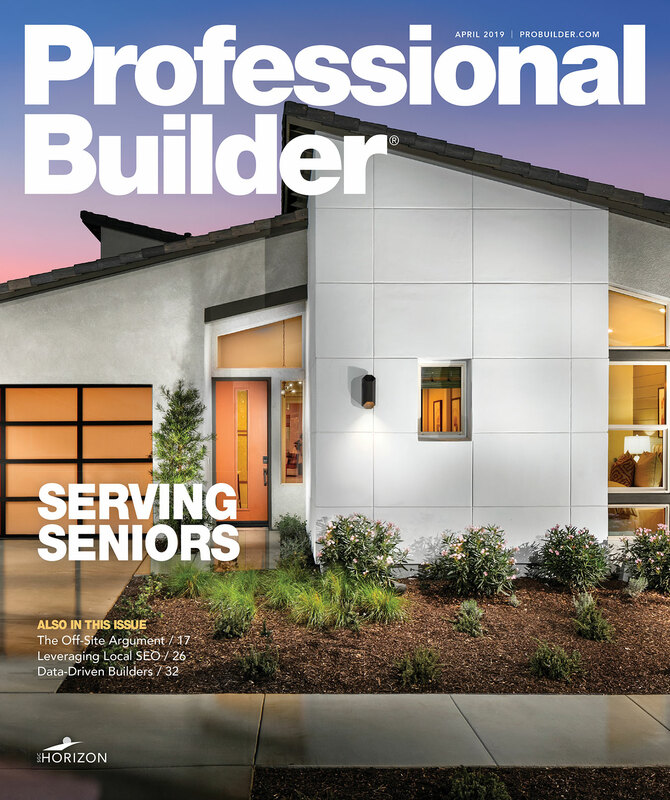 They can view appointments and other calendar items, keep in touch with clients via one-touch dialing, and get directions to their next appointment. A 2-way sync with their phone or tablet to the office and back means everyone operates in real-time.